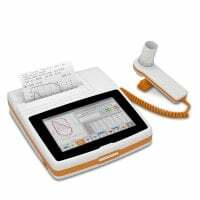 In this category, you will find a range of spirometers from Vitalograph and MIR for professional spirometry with adults and children. 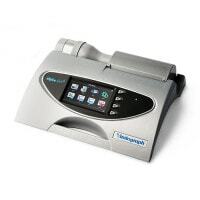 Whether you would like a PC spirometer, tablet spirometer or a stand-alone diagnostic device, you are certain to find the proper spirometer with Praxisdienst. from 1.395,80 EUR* Not ready for shipping. Reserve today and we will ship as soon as possible. from 700,00 EUR* Not ready for shipping. Reserve today and we will ship as soon as possible. 462,18 EUR* Not ready for shipping. Reserve today and we will ship as soon as possible. Find the Proper Spirometer here! 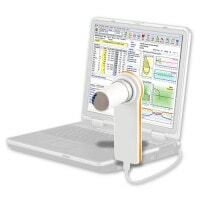 Spirometers are used to measure pulmonary function and vital capacity. 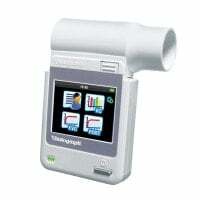 Various pulmonary and respiratory diseases, such as asthma bronchialis or COPD can be diagnosed with a spirometer. 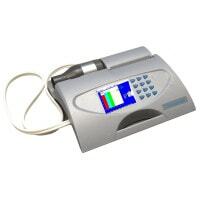 Spirometry, pulmonary function diagnostics, requires the active participation of the patient. Therefore, many spirometers have motivating graphics, designed to encourage the patient to participate in a proper manner. 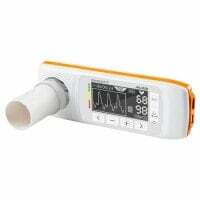 Since spirometry is also used for therapy testing, complete documentation is quite important. For this reason, spirometers often have an integrated printer with which the results can be immediately printed. Other devices connect to a computer or a tablet and then take down, analyze and record the information with the help of a special software or app. 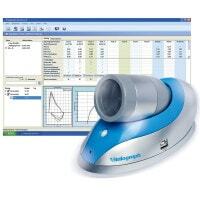 In the category «Spirometers», we have assembled a large selection of pulmonary function testing equipment from name brand manufacturers, such as Vitalograph or MIR. 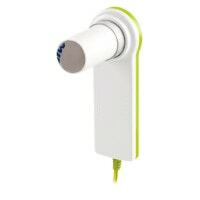 For mobile spirometry, the Vitalograph In2itive or the touchscreen spirometer «Spirodoc» come in handy. 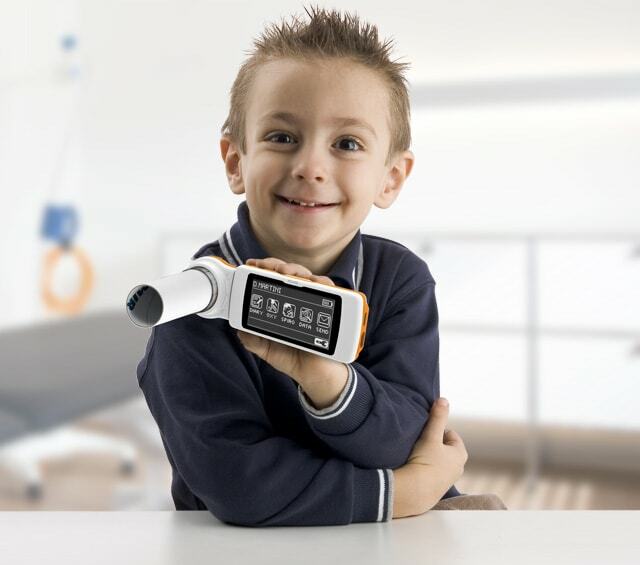 For standard spirometry, one may use the Vitalograph Alpha with an integrated printer. 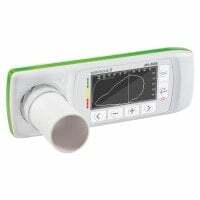 Finally, for PC spirometry one would be well served to use the MIR Minispir. 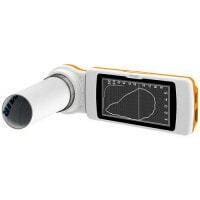 Naturally, you will also find our stock of compatible spirometry accessories, here - from disposable mouth pieces to turbines and register paper. Be sure to use our comparison function, which helps you clearly compare the individual spirometers. 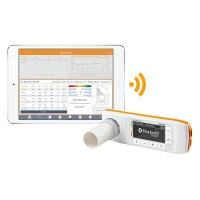 Would you like to purchase a spirometer or have questions about our range of diagnostic products for COPD and lung health? Perhaps you are looking for a peak flow meter. We will gladly help you further. Just talk to us!